Naughty Dog has hopped on the developer diary bandwagon, releasing videos about its next blockbuster The Last of Us. The latest installment, “Death and Choices,” gives a sizeable taste of gameplay with the game’s crafting system. Not much has been shown of the crafting yet, so this gives a really good glimpse of what to expect. The core idea of the system is that item combinations have multiple outcomes, for example, a first aid kit or Molotov. 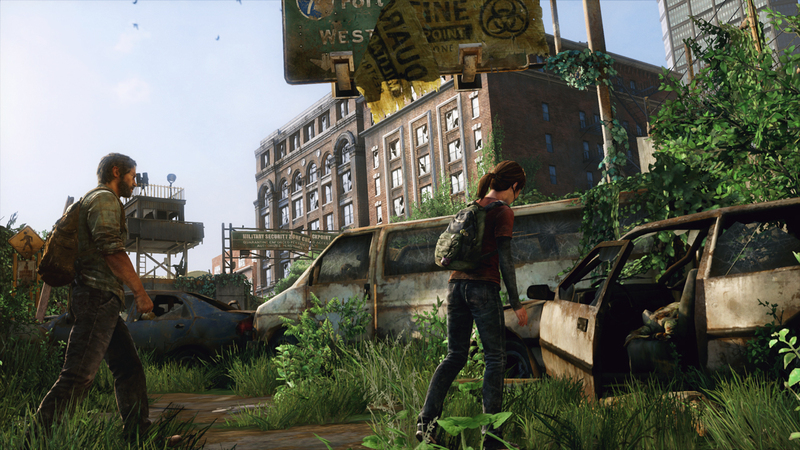 Naughty Dog seeks to give players a choice whether to play offensively or defensively. Or, items that could be combined for a new weapon could instead be used to upgrade an existing one. Finally, even offensive items can be used in ways that might be useful but will expend the weapon. Keeping with a recent trend in some games, The Last of Us also does not pause the game during these crafting sequences, allowing Naughty Dog to maintain that feeling of dread and suspense throughout the game. Check it out below. Does this make you even more excited for The Last of Us? Tell us in the comments, or discuss the game in our forums!